As soon as I saw the Inklingo Log Cabin collection I knew I wanted to make some blocks for use as covers of a stitching book. 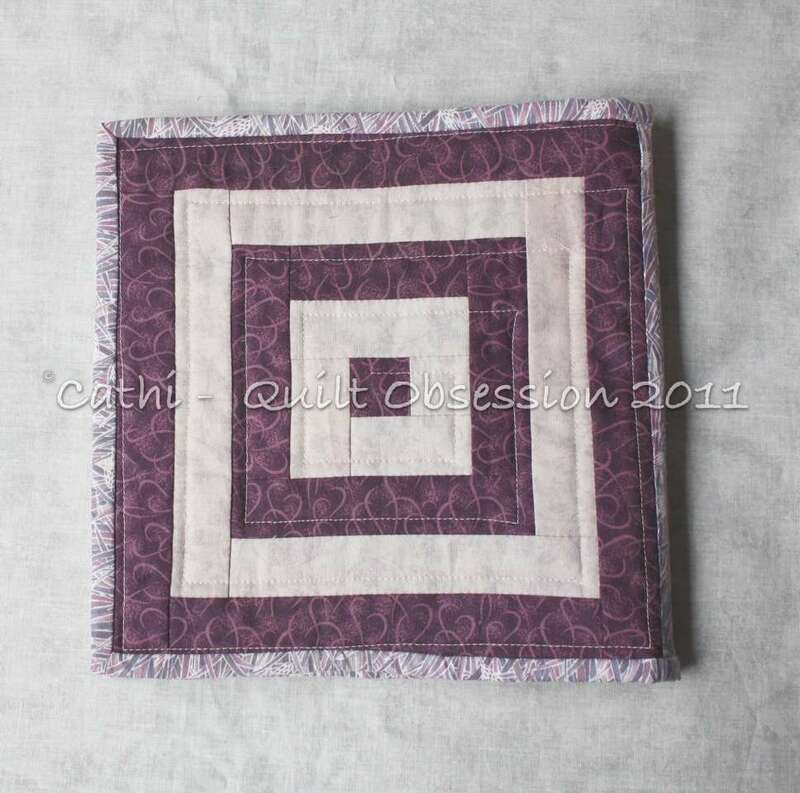 When I was making my Quilted Diamonds blocks, I always used a stitching book. Now I don’t use one as often, but I love having one for portions of blocks like the Feathered Star and Pickle Dish. 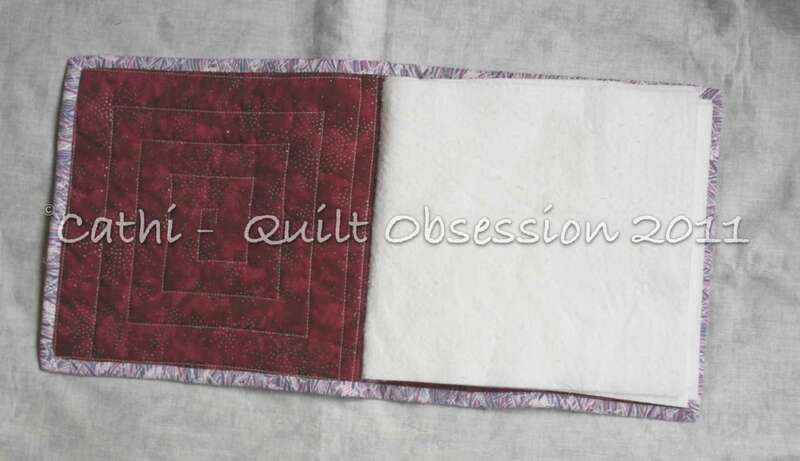 This book is going to a friend, but I know I’ll make more of the stitching books with different blocks made using the log cabin squares and rectangles. 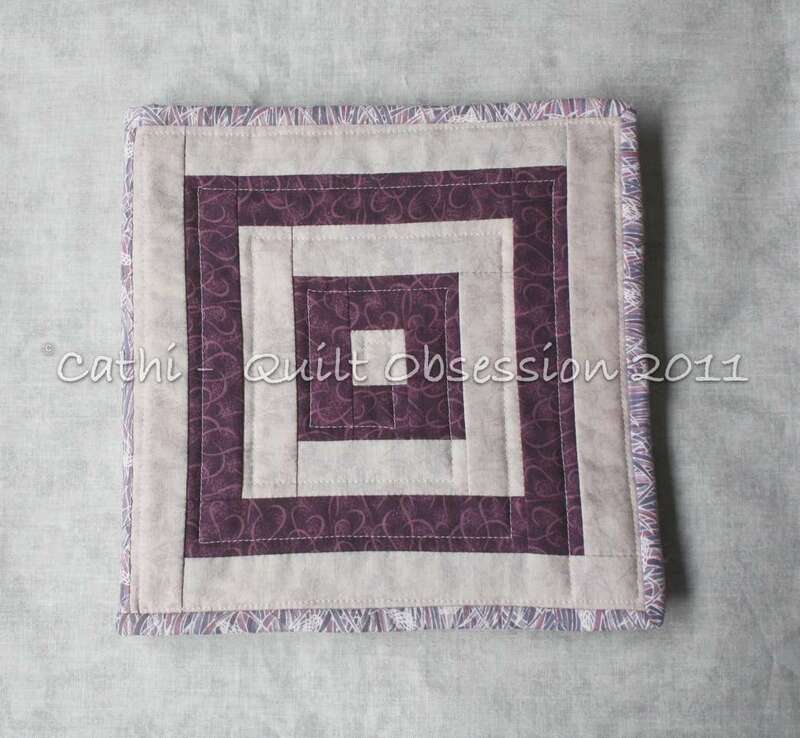 There are so many different blocks one can make and they’re just about the perfect size for a stitching book. They are also very quick to make. The back cover of the stitching book is the same block, but the fabrics are reversed. The inside front of the book. The fabric I used for the inside covers is an odd one. I remember picking it up, thinking it was a lot of fun. It’s difficult to needle, so using it for a stitching book was the perfect solution. When I’m stitching a block or section of a block that has the potential to get confusing, I will often lay out the pieces and then stitch. I pick up 2 pieces, stitch them together, lay them back down where they belong in the order and then pick up the third piece — knowing exactly where it goes in the sequence. I laid out 2 Drunkard’s Path units on a page of the book, to show how handy it is. I was going to lay out a pickle dish melon/arc combo, but as I’m using white in that block it wouldn’t show up well in photos. It’s also handy for stitching outdoors as the pieces will stick to the pages of the book. And for those of us with four-footed helpers, some of whom like little pieces of fabric, it’s nice to be able to shut the book and get those bits of fabric out of harm’s way. What follows is a bit of a rant. Feel free to skip down to see today’s kitty pictures. Over the weekend, a friend alerted me to the fact that someone had grabbed a picture from my blog and used it on their blog without a link. I wasn’t contacted by the person to ask permission to do so. Generally speaking, I don’t mind sharing at all. That said, I do think it’s imperative that we all respect one another’s copyright and ask for permission before grabbing text or photos from another’s blog. I wasn’t going to say anything but I had a long look at the person’s blog. The blogger is clearly not new to blogging and knows how to put links in her posts. I really am not sure what, if anything, to do about it. What would you have done? Have you run into this, finding out in a roundabout way that someone has grabbed something from your blog without asking first? If so, how did you handle it? The cats had a relaxing weekend. Smudge was stretched out having a snooze. Lester was alert and looking around. Take it as a compliment, we all have bigger things to worry about. Cathi, as far as I know no one has stolen anything from my blog – and taking something without permission is stealing, in my book. I would contact the person and point out that you are not happy about the use of your picture without your permission. 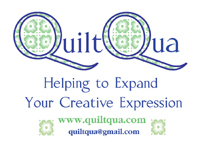 I know quilters have always been into “caring and sharing” but other people’s property should always be respected. Okay, this is a a two fold answer. While I don’t like the idea of someone snagging a photo without permission, if they aren’t selling it or profiting from it but simply stating that they like something about it, I would take it as a compliment and let it slide. However, if they are trying to benefit from it then that is a different story. In either case, I might draft a very polite e-mail to this person simply stating that if they would like to use photos from your blog that you would appreciate being asked first. You might find that the blogger might be very apologetic in the end. Who knows? Love your block book and the kitties! 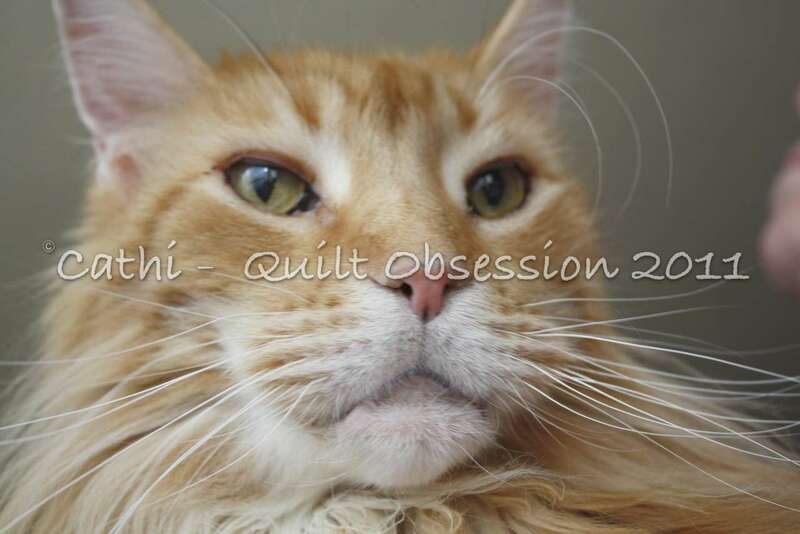 I have a copyright quote on my blog and hope that others don’t use my pictures or text. There are a lot of copycats out there in the blogosphere, but it‘s difficult to stop them. Some just don’t have manners. & I do understand about stealing, etc. I love this log cabin pattern. It’s going to be great for laying out the pieces for the pickle dish! What a great idea. 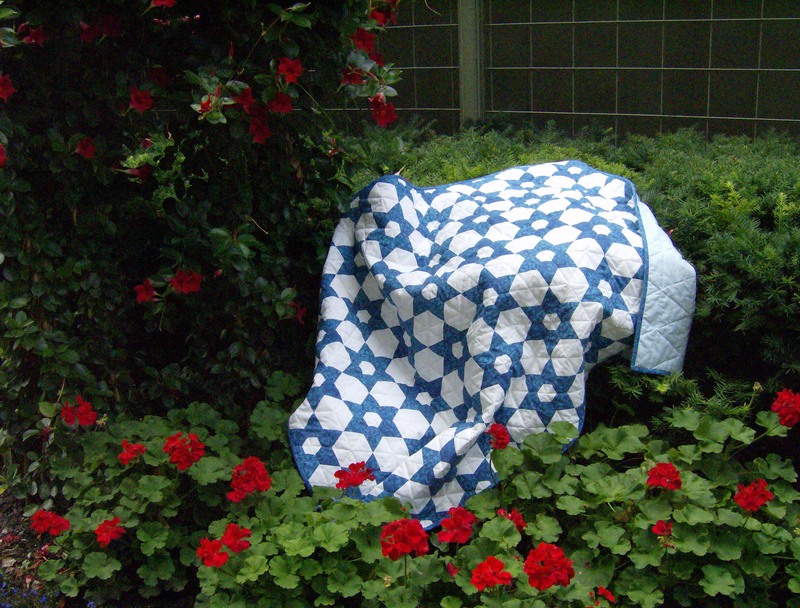 This is really so much better than another project idea similar for laying out your pieces. This is a “take along” with you kinda book. How rockin’ cool. As for this other business, I can see it as a compliment in one way but it sounds like it was handled with a total disregard for your work. That’s disrespectful. I’m sure this sort of thing goes on all the time and we don’t know it but when we DO KNOW IT… I’d have to nip it in the bud. I just would. I’m going to have to start watermarking my photos. At least you do that! Hello Cathi! Your stitching book is wonderful! I see that first time and that’s very good and practical! I agree with the other comments about using other’s photos. That’s bad but also impossible to avoid. It depends in what way someone is using them, but without link it’s not right. How you can watermark your photos? Does it take much time – because I use lots of photos?! Love the book!! A great way to transport those little pieces too. I would send a polite e-mail to this person and say that you would have been happy to share the photo if you were asked and to please ask before snagging. It’s good to put your name in all of your photos so at least people know it’s not someone else’s. Nice stitching book! I bet you can make those in no time! How is the baking going with your Pies and Tarts? Your cats look nice and cozy as usual! Good luck, I hope it gets sorted! Cathi, I love your little booklet. What a great idea. Regarding the photo, send the blogger a note saying you’re flattered by the use of your picture, but you’d like her to add a photo credit and a link to your blog. If that doesn’t happen in two weeks, then name her on your blog and describe her transgression. Sometimes public shame will do what common courtesy does not. I’ve been in the publishing industry for over 30 years, and the recent surge in digital images has left everything up in the air. Most people don’t even stop to consider ownership. Cathi, I love Wendy’s response, as it assumes it was not done intentionally, and hopefully knows to feel embarassed, but not totally freaked.. And the 2 week later thing is perfect. Lester looks great! I LOVE your stitching book! It’s such a great idea. And Smudge and Lester are working good. I’m sorry about what happened with your picture. It must be very frustrating. I really like Wendy’s suggestion. I hope someone will tell me if they find any of my photos on someone else’s blog. I like your block book idea. Great Stitching book! I do agree with Wendy above. I think thats a good idea – by the way – how do you put your name to your photos? 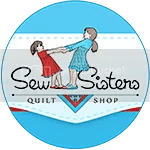 I love your blog and reading about your stitching day and the kitties. It saddens me that someone could be so careless with other peoples feelings and objects (which those photo’s are) to use them without regard to ask for permission. I would ask them about it letting them know that while we blog to show others what’s happening in our lives it is still our blog not theirs. I am saddened that this has happened to you and others. Carol, you have bought the pattern and acknowledged the creator the least she could have done was ask to use your photo, who knows you might have even said yes! Just because it was her pattern does not give her the right to lift the photo from your blog and use it with out any word to you. Hope the people concerned come to their senses and start talking not stealing. Hi, Cathi. I’m a little behind so I didn’t see this in time to comment before your next post, but I agree that you should contact the blogger directly. So sorry! Love the idea of a stitching book! I have seen things designed for toting blocks and keeping them flat, but I love the layout idea. Really great. That stitching book is just darling!!!! I love it. Sorry about the theft! That makes me angry that people would do that! I would definitely let the person know how you feel and why that is a wrong thing to do. Depending on the response, you might want to take it further. I think that if you don’t get an apology and a clear remedy, then you could post the info on your blog and maybe public pressure could provide more feedback for her? Love your little book for keeping your pieces in order. 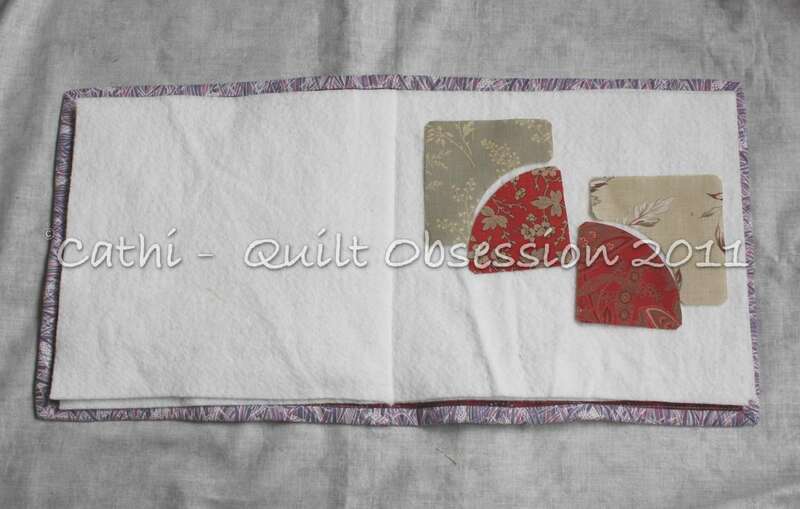 I have a little tray that I cover with a square of batting when doing complicated blocks. But your book is better and something I plan to do one day to use for traveling. So sorry that you’ve been upset by someone’s ignorance and or bad manners. Wendy has a good idea.